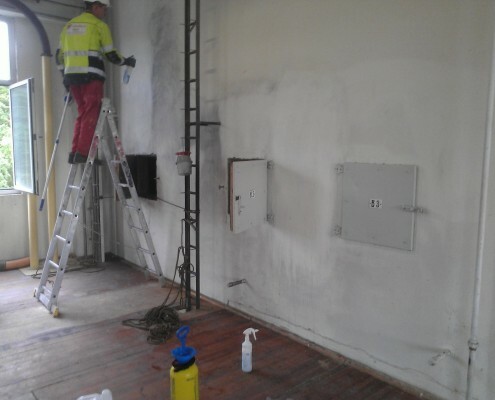 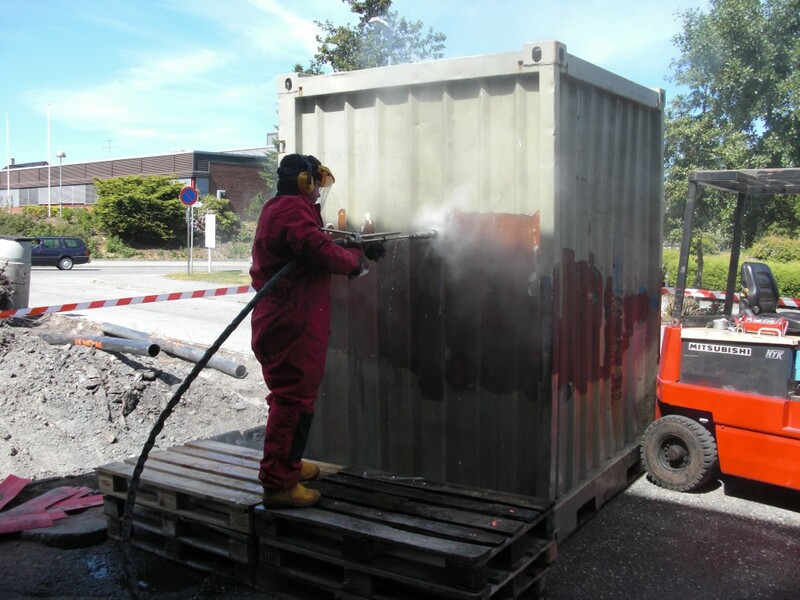 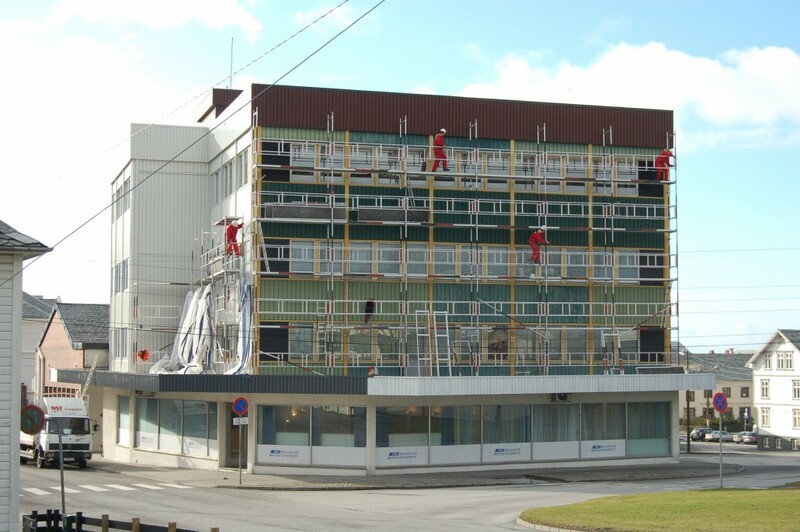 NST Contracting as is one of the Norwegian situated companies in NST Group and has Scaffolding, Industrial Cleaning and Surface Protection as its business areas. 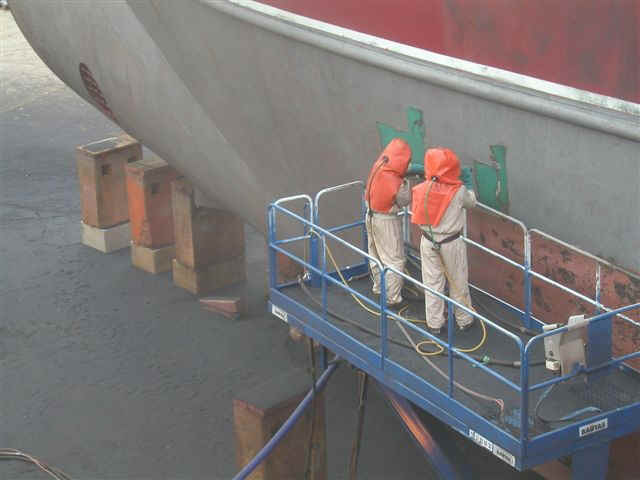 The company also offers Surface Inspection according to NS 476. 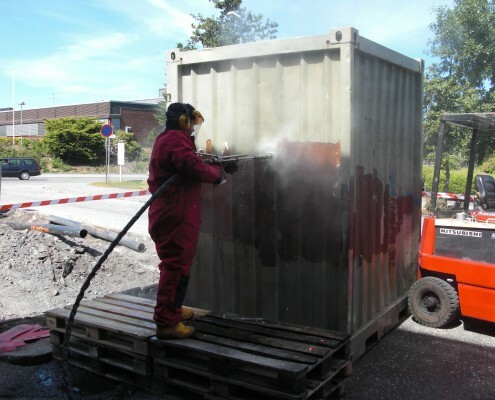 The company owns equipment for major projects and operates both in Norway and internationally. 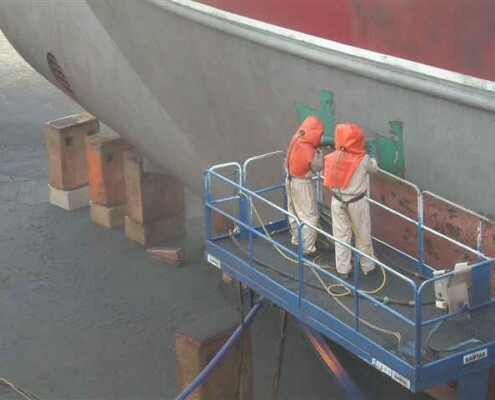 The company has carried out a considerable amount of projects on ship- and rig repair yards, as well as directly for ship- and rig owners, and onboard vessels in transit. 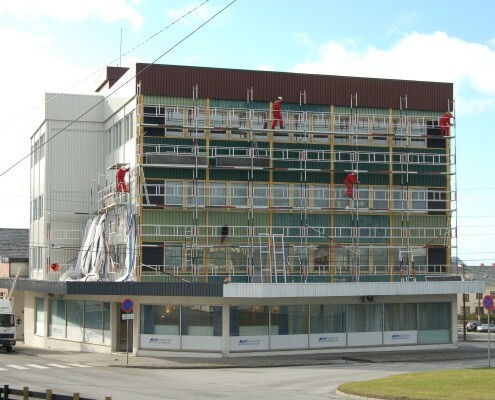 Projects for heavy industry as aluminium producers, industrial companies, various factories and others are also carried out.